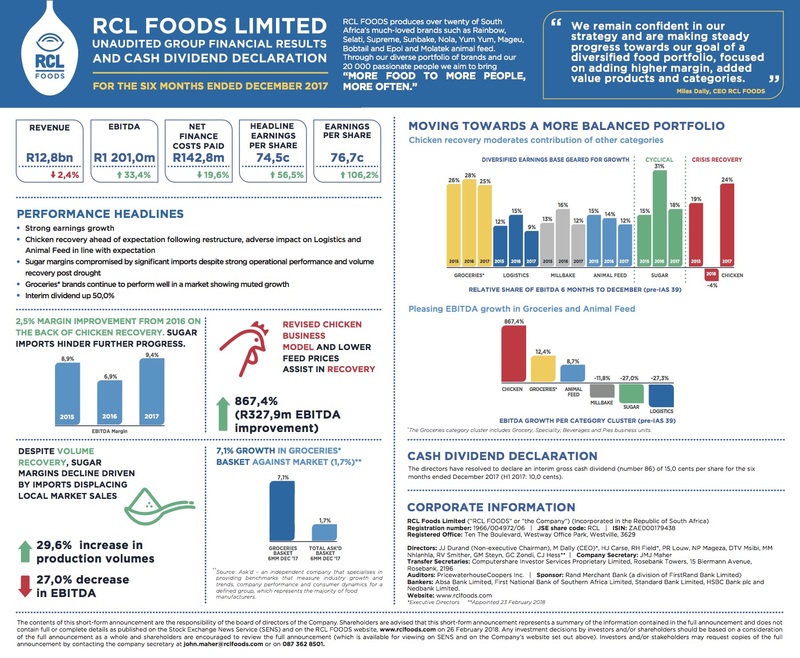 In an investment world strewn with the corpses of unfulfilled turnarounds, the rebound of RCL Foods will be duly applauded. Results for the half year to end December show the R25bn group has delivered on some lofty expectations, and even better is in prospect. RCL was created through the merger of the former Foodcorp with Remgro’s chicken and sugar interests. A courageous restructuring of its Rainbow Chickens operations that was unveiled in February last year is already bearing fruit. 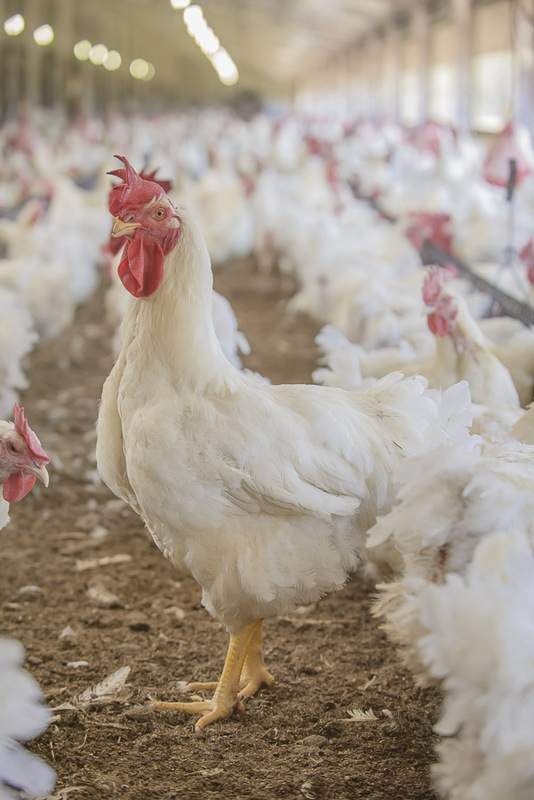 After writing off related costs of over R200m last year, the group’s poultry business provided a strong profit contribution in the half year to end January, despite being hit with an outbreak of Avian Influenza that wiped out 5% of its breeding herd. The timing was impeccable. The Chicken operations generated R330m of a R360m profit improvement in the Consumer Division, comfortably offsetting operating profit reverses of R85m in sugar and R40m in logistics. The R330m contribution from the Chicken business is a huge lift from profit of just R14m in the same period a year ago, and R95m in the six months before this reporting period. In the commentary to the results Dally and chairman Jannie Durand say they expect further improvement. The rebound in the Chicken division was the major reason for the six months’ headline earnings rising 56% to 74.5c a share (December 2016: 47.6c) giving the board the space to hike an interim dividend by 50% to 15c a share. This puts the group on track to beat the highest recent payout of 37c a share paid in 2015. The massive turnaround in the fortunes of RCL’s Chicken business were driven by a switch away from the commoditised poultry products most vulnerable to dumped imports. The commentary to these results suggests the fight against dumping is slowly being won with appropriate tariffs having been introduced by the SA government against previously duty-free EU and Brazilian chicken imports. RCL’s refinement of its Chicken business model led to a near 20% fall in volumes. This is significant enough in the group context to have caused total revenues to fall a couple of percentage points in the six months to R12.76bn (R13.1bn). Lower output had a negative impact on the Animal Feed and Logistics units which supply the Chicken division. But for the group as a whole, that was easily digested. There was a healthy increase in the group’s overall profit margin – from 7.8% to 9.3% – while the bottom line is reflecting achievement of the promised rebound. Although overshadowed by Chicken, other parts of RCL’s Consumer Division also performed well during the half year, delivering a 12.4% EBITDA rise to R295m, with the margin lifting from 9.2% to 10%. Much of this was courtesy of a market share gain. 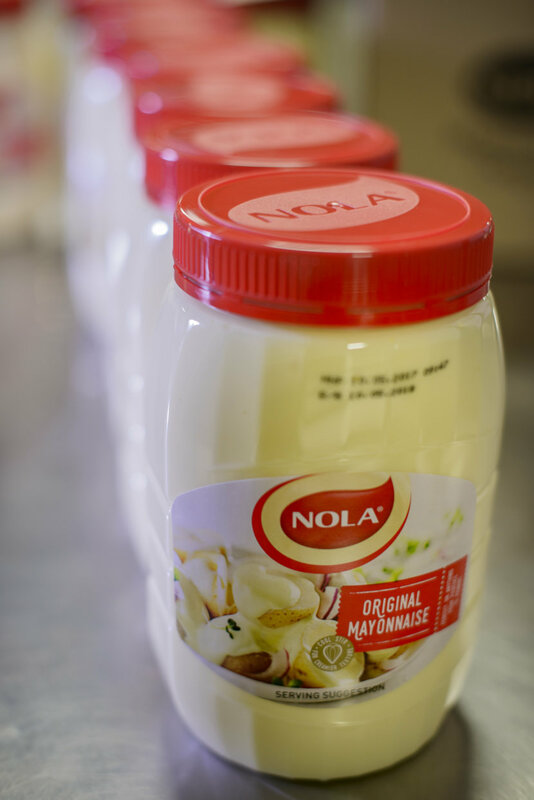 The group says an independent study found a basket of RCL groceries grew 7.1% against the overall market rise of 1.7%, with Nola Mayonnaise and Canine Cuisine pet food highlighted as big winners. The disappointment in the Consumer Division was the beverage operation which was hurt by slower consumer demand and a cool summer. Aggressive marketing by competitors also contributed to a loss in market share. When reporting its 2017 prelims last August, the group warned a tougher time lay ahead for its sugar operations. So shareholders will not have been surprised by a 15% drop in this division’s EBITDA to R493m (R578m). Much of this reverse was due to increased sugar imports into South Africa forcing RCL to sell into the lower margin export market. The group remains confident in sugar’s longer-term future, however, with one of two corporate deals in the period involving the R26m purchase of an additional 1.8% stake in Royal Swaziland Sugar Corp, taking RCL’s shareholding to 29%. 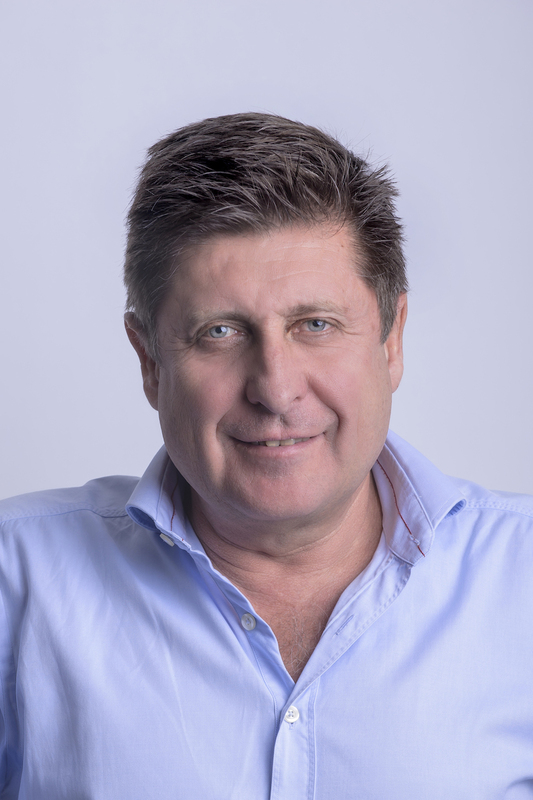 The other acquisition during the half year was a R56m purchase of 50% in waste-to-value business Matzovox as part of the group’s intention to become energy self-sufficient. The Matzovox plant in Worcester, the biggest of its kind in Africa, now generates 30% of the site’s energy usage and has reduced its municipal water consumption by half. RCL describes the outlook as “cautiously optimistic”. Its optimism comes from recent positive political developments; but the caution is because of the absence, as yet, of any concrete plans to spark economic recovery. As a result, RCL is preparing itself for another challenging six months, but says it is confident in its strategy and will soon expand from focusing exclusively on the home market to taking small steps into the rest of the continent. The group has established a foothold in Uganda (which turned profitable in the half year), but is unlikely to re-enter Zambia anytime soon after taking a significant loss there last year. Like a number of other constituents of SA Inc, RCL’s share price has been on a tear since the election of Cyril Ramaphosa as president first of the ANC and then the country. Since mid-December the RCL share price has risen from R14.11 to the current R17.25. Given RCL’s vulnerability to imports, this 21% price surge at first appears to be counter intuitive during a period when the Rand strengthened by an identical number. The stronger Rand gives the SA market greater appeal to foreigners by making their products more price competitive. 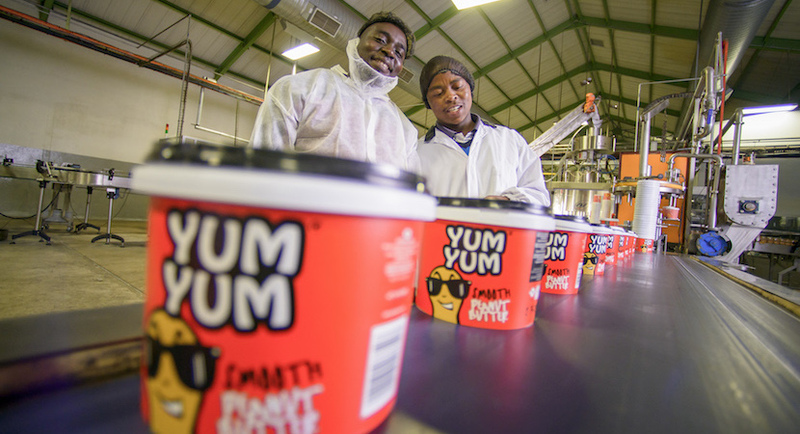 But investors appear to be betting on a bigger play – reasoning that the more business-attuned Ramaphosa Administration will act quicker against dumping of products like chicken and sugar, which has had a devastating impact on RCL’s business in recent years. After the recent price improvement, RCL shares are now on a demanding rating: a similar 50% increase in the second half’s payout (from 20c to 30c a share) would only translate into a modest 2.6% annual dividend yield. And the prospective price:earnings ratio is still over 16 times. On the other hand , there is the promise of a continued growth in profits from the rebounding Chicken operations plus a likely recovery for Sugar. Shareholders have had their patience rewarded in this set of financial results. There is no reason to jump ship now.